BOB CC at Southern Counties 07.06.09. 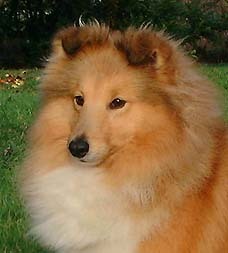 "Cara" left us for the Rainbow Bridge 15.09.12. Sadly missed. "Paris", born 4. 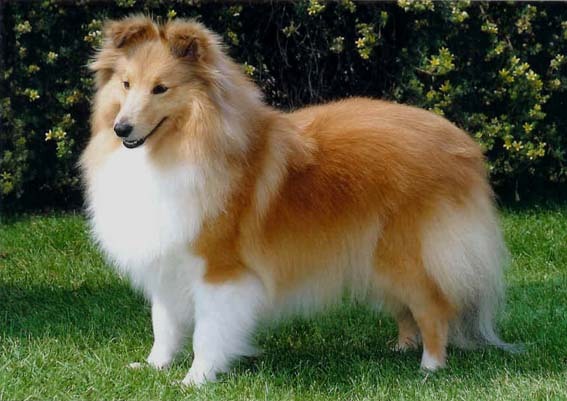 April'02, (by Blenmerrow Barnaby) was exported to Helge and Aud Jorun Lie, Leeland Shelties Norway in June 2003. Paris hight is 37 cm. Eyetested clear CEA as a puppy (the whole litter was clear) eye examined clear PRA - last time March 2011. May 2003: Free of hip dysplasia. Ck (CC-quality) a lot of times at Shows in Norway. 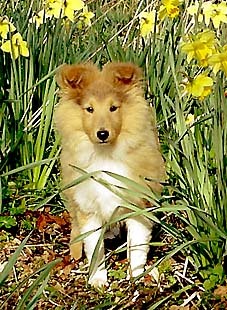 GB Nord Ch Leeland Queen Of Art and a dog from the same litter: Leeland Quarterback have 2 CCs. Leeland Copper Coin, sable son, have one CC 06.11.2011. 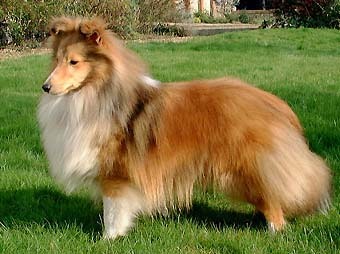 He was BOB Jr at NSSKs CC Show in Norway in August'09 judged by Joyce Miles.